We are one of Irelands leading providers of Welding Supplies. Our head office and warehouse are located on East Wall Road, Dublin 3. We supply a complete and comprehensive range of Welding Consumables, Welding Machines and Engineering Equipment. Whether you are looking for good cheap welders, mig wire, mig welding machines, ESAB electrodes or Murex welding rods in Dublin, Leinster or nationwide order online or contact us today……. 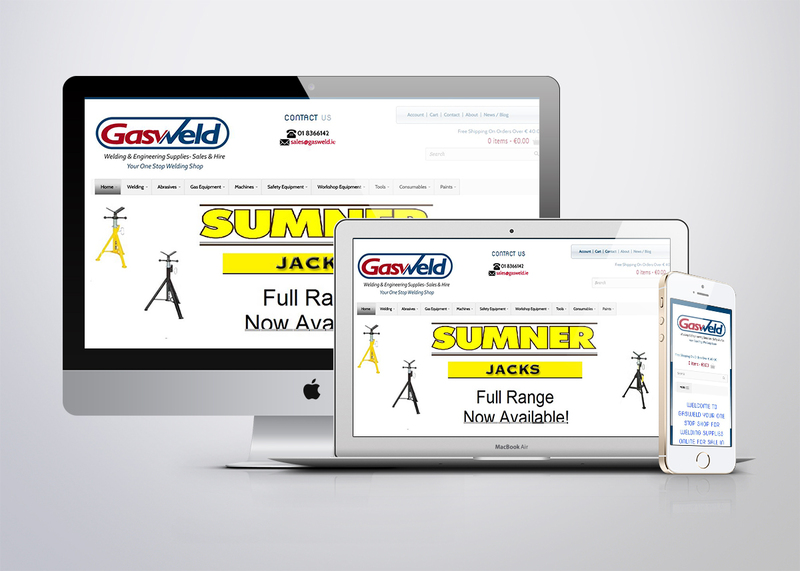 Click here to Visit Gasweld.